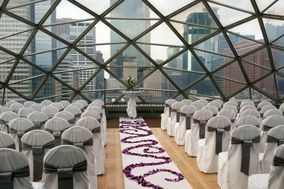 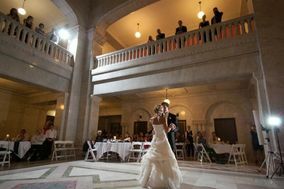 Minneapolis wedding venues are a great pick if you’re looking for a scenic city backdrop. 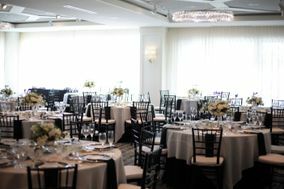 The metropolitan area is filled with modern hotels and photo-worthy event spaces that offer up one-of-a-kind views of the city skyline. 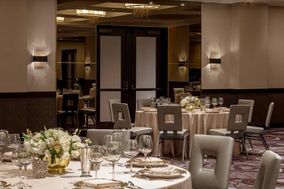 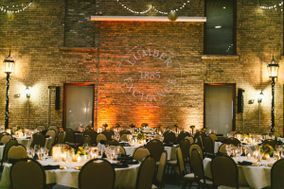 If you’re looking for a downtown setting for your big day, browse through these Minneapolis wedding venues. 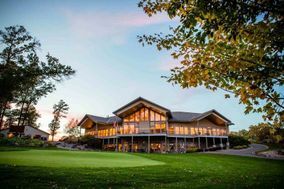 Minneapolis, Minnesota, is known for its natural beauty and ever-growing urban attractions. 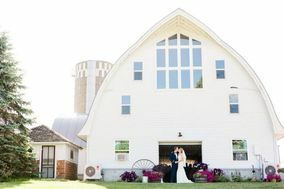 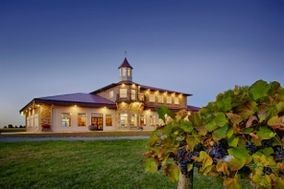 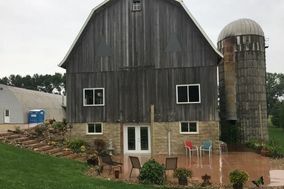 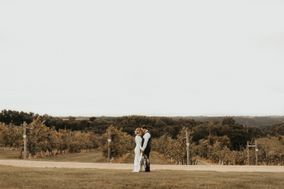 When looking to tie the knot in the Midwest, there's no better place to do so than in the Mini Apple. 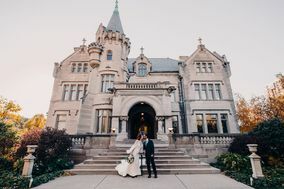 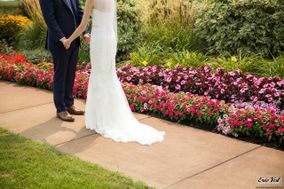 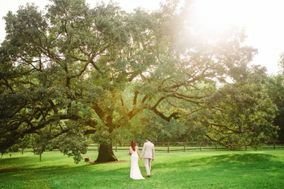 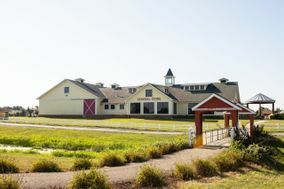 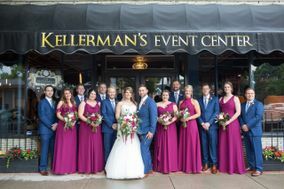 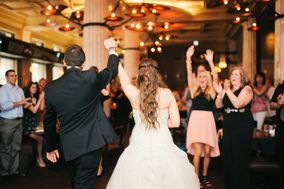 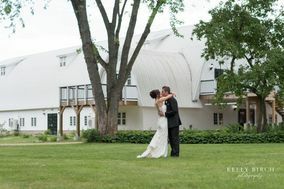 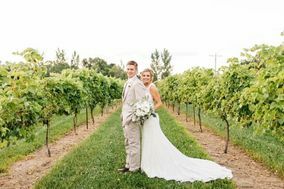 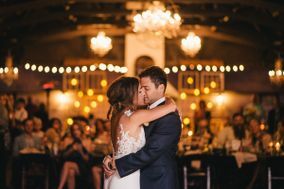 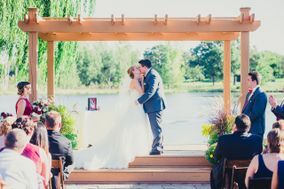 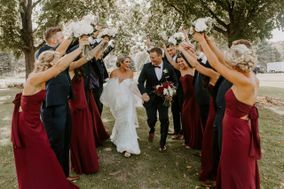 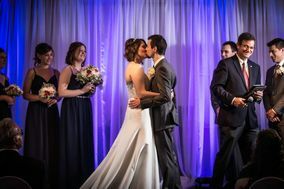 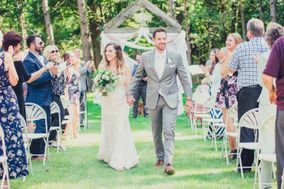 Read on to find out what some savvy wedding planners already know - Minneapolis is a hidden gem for Minnesota-based lovers. 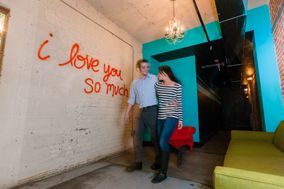 Those from the area know that Minneapolis is praised for its vibrant arts and culture scene. 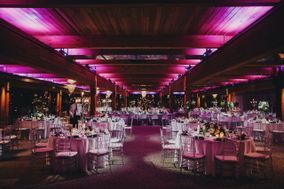 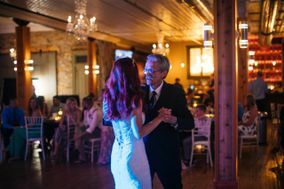 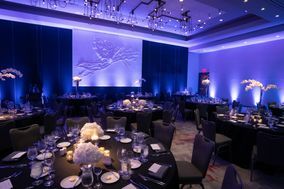 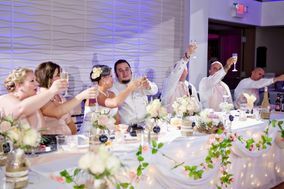 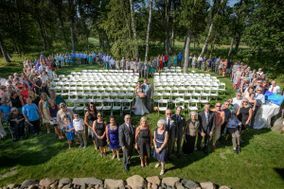 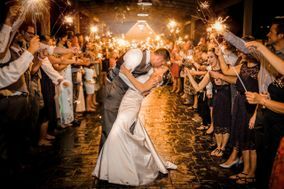 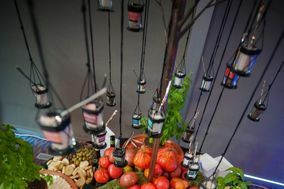 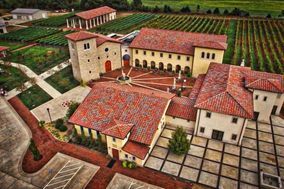 For this reason, you and your loved one may want to tie the knot at one of many famous places around town such as the Minneapolis Institute of Art, the Mill City Museum or even the Walker Art Center. 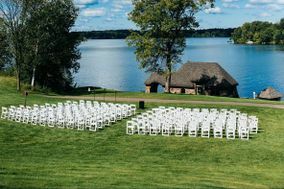 Also unique is the city's proximity to numerous water features, including the Mississippi River and Lake Minnetonka. 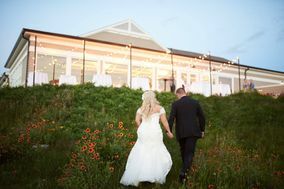 For those couples looking to get hitched near the water, seek out a venue that offers either sweeping views of one of these natural wonders or take it a step further by getting married on a boat. 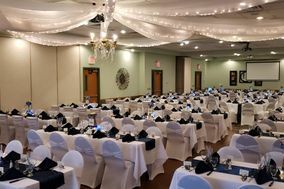 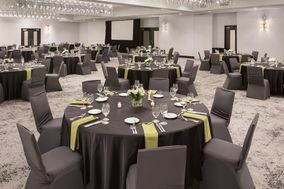 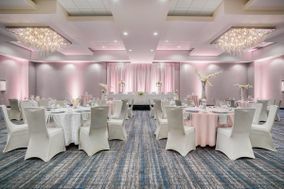 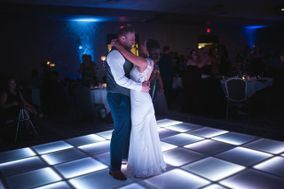 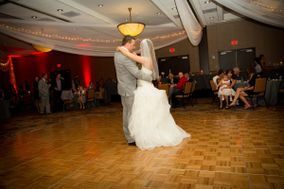 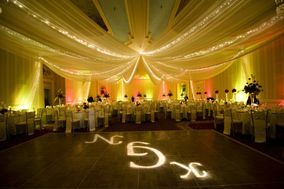 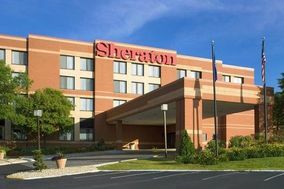 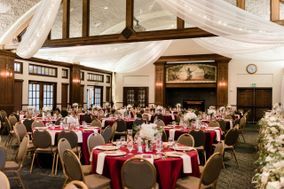 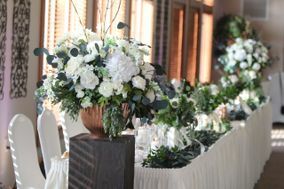 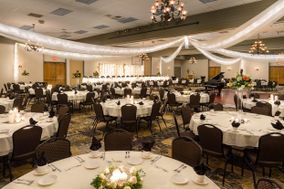 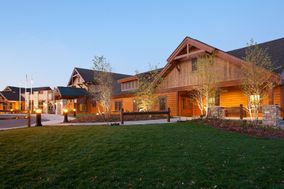 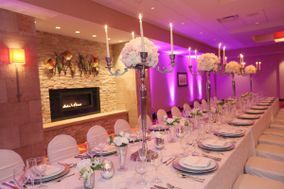 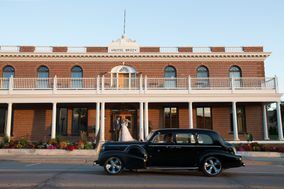 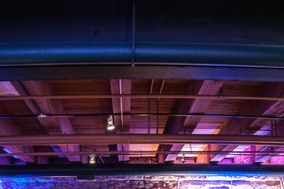 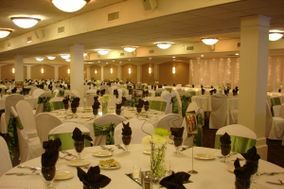 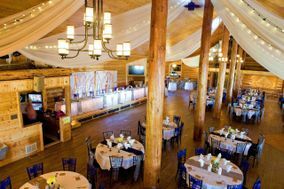 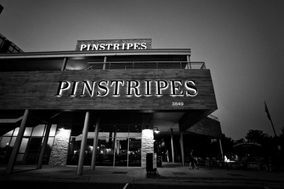 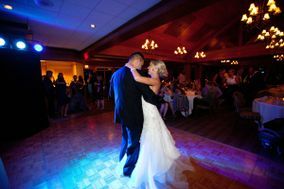 There are, of course, also traditional venues available in Minneapolis such as country clubs, hotels and ballrooms. 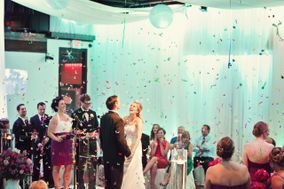 No matter where you plan on getting hitched in the city, dedicate a minimum of $4,000 from yourwedding budget toward your venue selection. 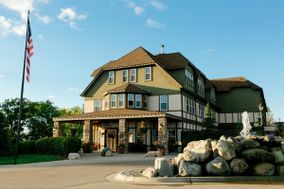 The largest airport serving Minneapolis is the Minneapolis-Saint Paul International Airport. 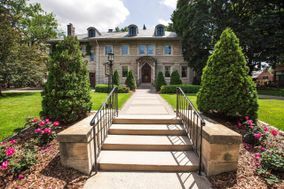 Although it bears the name of both twin cities, it's only 12 miles south of downtown Minneapolis. 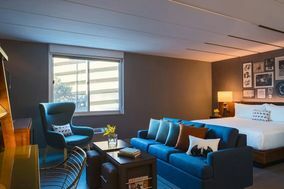 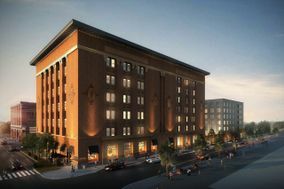 Accommodations in downtown Minneapolis are an average of $150 to $200 per night. 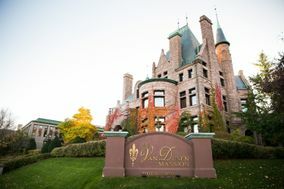 If you or your guests are interested in seeing Saint Paul during your stay, the neighboring twin city is only 12 miles to the east. 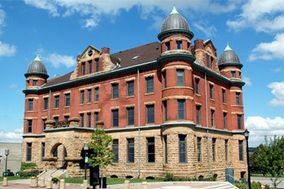 Saint Paul is known for attractions like the Cathedral of Saint Paul, the Minnesota History Center and Como Town, a vibrant amusement park. 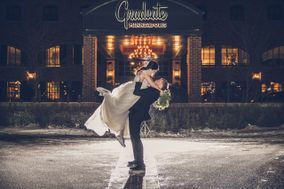 Minneapolis experiences all four seasons. 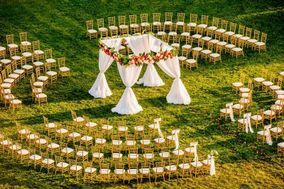 The most popular times of year to get married in the Mini Apple are in the spring and fall, when temperatures are more moderate. 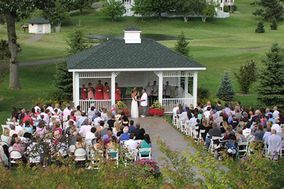 However, those interested in getting married during the winter or summer shouldn't be discouraged. 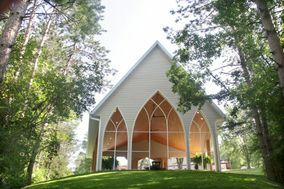 Summers in Minneapolis are hot and scenic, while winters are snow-covered and brisk. 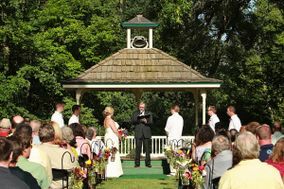 No matter what time of year you say "I do", you should be prepared for the possibility of rain. 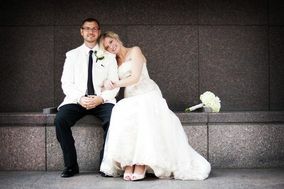 The city is known for its thunderstorms and it rains, on average, roughly 115 days of the year in Minneapolis. 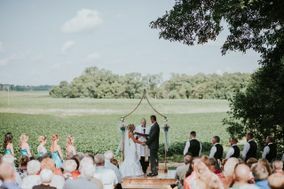 Ready to tie the knot in the Midwest? 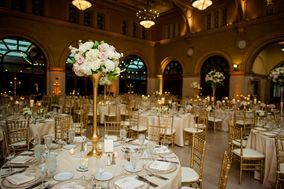 Utilize the comprehensive planning tools available here on WeddingWire. 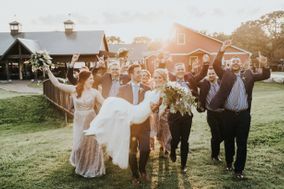 From helping you locate vendors that suit your style to aiding you in searching for the perfect bridal party ensembles, you'll find everything you need to keep your wedding on track.